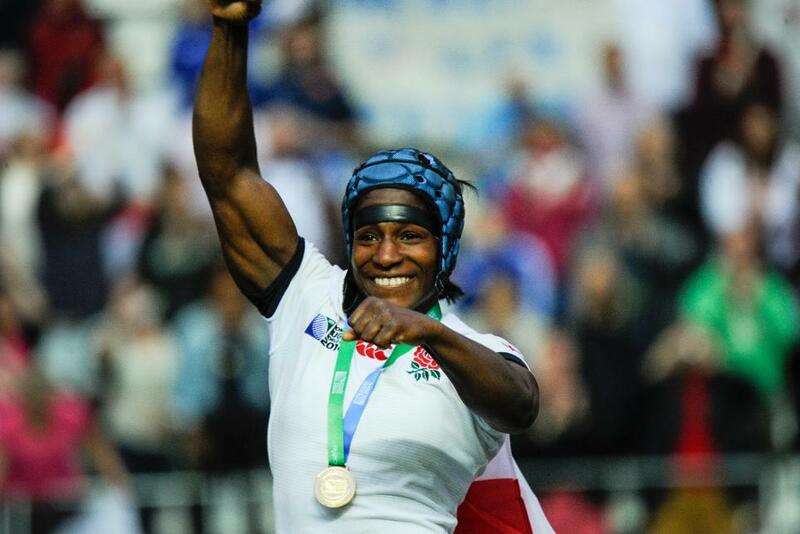 We caught up with World Rugby Hall of Fame inductee Maggie Alphonsi to get her thoughts on the Women's Rugby World Cup 2017 final and the tournament as a whole. Maggie Alphonsi played in two Women's Rugby World Cup finals, in 2006 and 2010, and suffered heartbreak on both occasions against New Zealand. We caught up with the World Rugby Hall of Fame inductee in the aftermath of an exhillarting WRWC 2017 final in Belfast, for which she provided analysis for ITV, to get her thoughts on the latest chapter in that incredible rivalry and the tournament as a whole. Maggie, what are you thoughts on an incredible final that seemed to have something of everything? “It was probably one of the best World Cup finals I have ever seen and been a part of. I am just heartbroken for England but at the same time what an amazing effort by New Zealand. For a team to come back in the second half and put in place a strategy that allowed them to close the game out was very impressive. But most importantly, two of the best teams in the world went toe-to-toe and the world got to see how good women’s rugby really is and I am proud for the game. An England-New Zealand final never disappoints but this one was something else? How much do you think that pain of not even making the semi-finals in 2014 was behind that determination? And finally, how would you sum up the tournament as a whole? “It has been brilliant, it has been so good. I always knew it was going to be a competitive tournament but I am just really pleased to see not how the teams like England, New Zealand and France have done but I have been really proud to see how the other tier nations have done. Like Hong Kong, this is their first World Cup, they scored some tries which has been brilliant. Japan have been a really competitive nation in this World Cup, but also Australia. They are a team that have had very little funding and have had five international fixtures before this World Cup and they stood up and showed how good they were.